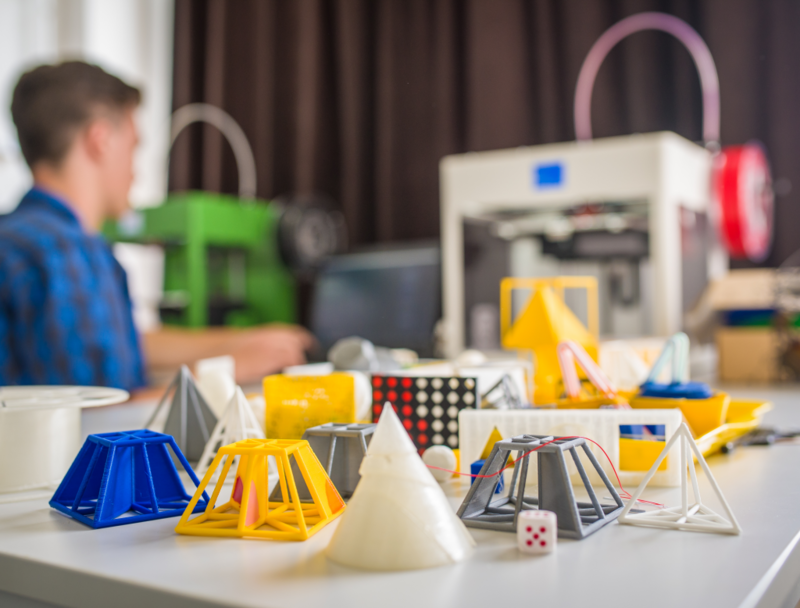 Experiment with laser-cutting, 3D printing, vacuum-forming and more to design and create collaborative interactive installations throughout the State Library! Join us to learn inventive approaches to art making with the latest tech. Over three jam-packed days, students will take part in an immersive series of experimental and practical workshops shaped to achieve their own creative directions. Starting with group concept development, they’ll then have the opportunity to learn a variety of techniques to construct site-specific installations across the State Library. 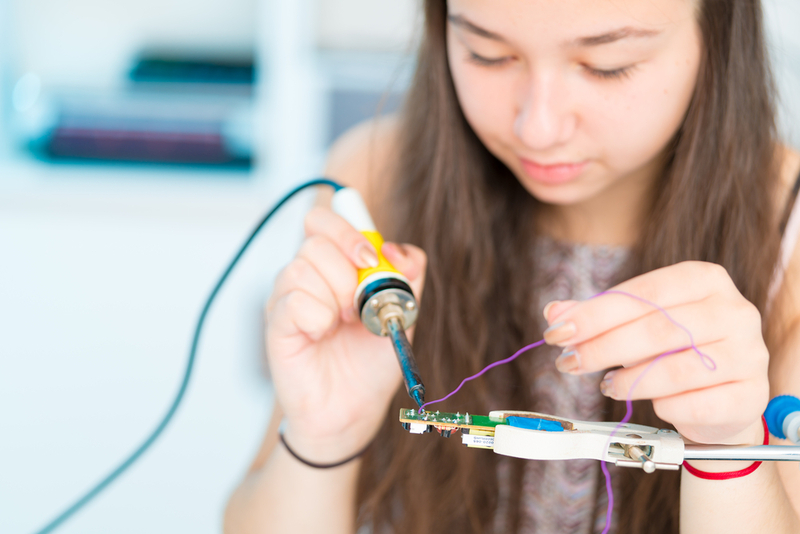 Techniques may include (but are not limited to) Arduino programming for light and sound activation, 3D design and printing, mould and object making with vacuum formers, and laser etching and cutting to achieve final collaborative pieces. Travel Subsidies are available thanks to Brian Tucker. Students travelling more than 300km in each direction to attend the program may receive a subsidy of up to $250 to cover travel costs. Subsidies are limited in number and are provided on a needs basis. Please call Flying Arts Alliance on 07 3216 1322 or email the Scheduled Program Lead for more information.